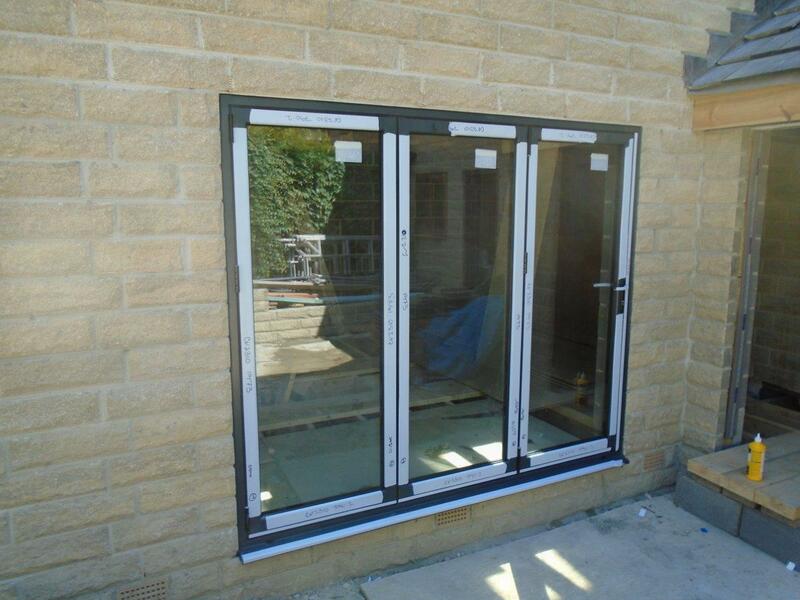 Installed: Sliding Doors and Curtain Wall Screen, including structurally glazed screen. 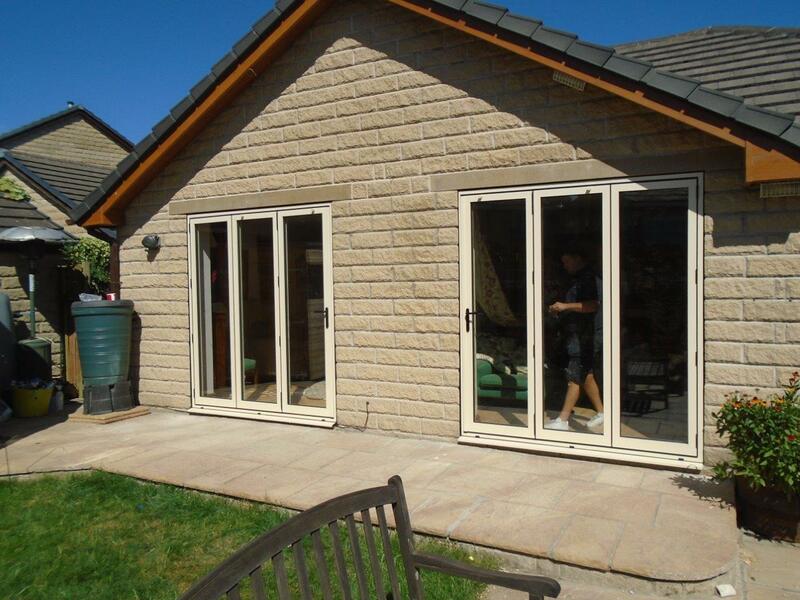 Clearview undertook one of their largest and most comprehensive domestic property builds last month, transforming the living room windows and doors of Glen Farm in Huddersfield. The result affords picturesque views across the Yorkshire countryside and offers plentiful light into the property. 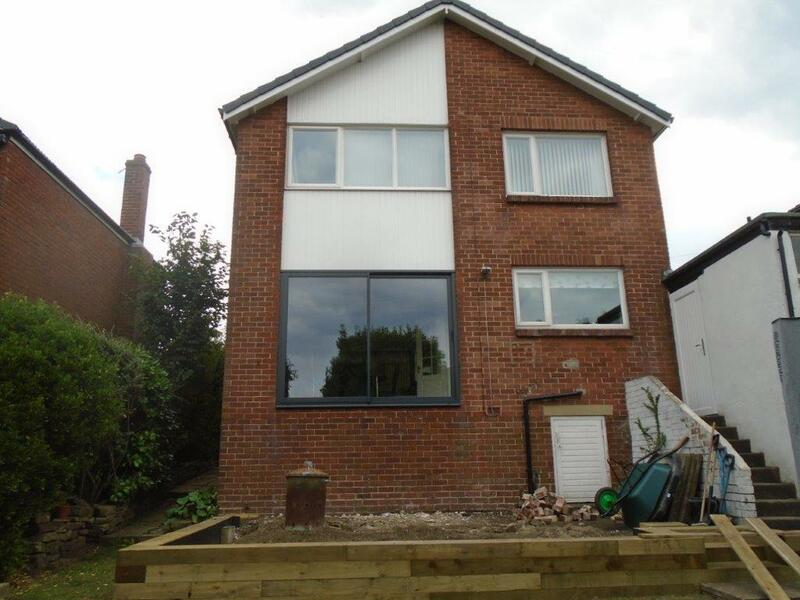 Mr Lodge, the owner of the building wanted to make the most of his stunning views and the curtain walling and screen offered him the best solution. The whole job included installing 2 sliding doors, which open out to the side of the property, which included one fixed pane and one sliding door section, as well as the huge curtain wall, which is the focal point of the building. Because of the height and location of the building, all glass had to be toughened to make sure it would not fall foul to the elements. Some of the glass had to also be high efficiency glass to ensure the quality and longevity of the building. • Arched curtain wall framing: 1 arched curtain wall screen consisting of 3 fixed lights middle to be glazed with obscure spandrel panel. Approximately 2760mm wide X 3930 mm High tallest. To be constructed form Senior Architectural 125mm SCW + thermally broken curtain wall framing. This job was one of the largest we have ever undertaken and had many difficult and detailed considerations that had to be put into place. This is however not the only structurally glazed screen they we have completed recently, having completed a structurally glazed screen build on a farm high on the hills above Honley. The elevation takes full advantage of some amazing views and the job is absolutely stunning. The potential for extremes of weather was severely increased due to the location of the building, and based on the results of our structural calculations, it was necessary to incorporate 32mm thick internal toughened glass finish which brings a further striking feature to this amazing glass structure. We also installed two sliding doors and an attractive arched curtain wall frame in to an old barn door opening. For more information on the work we carry out or how we can turn your house into an even better home, please call Clearview on 0800 1357167.